Sony’s biggest show of the year, PlayStation Experience, has once again come and gone. Of course, the highlight of the event is none other than Sony’s “PlayStation Showcase” conference. In this entry of Now Loading, the PlayStation LifeStyle crew offer their impressions on what Sony showed over the weekend. Were we impressed? Disappointed? A little bit of both? Read on below to find out. What did you think of Sony’s PlayStation Experience 2016 press conference? Did they bring it or were you expecting something that didn’t happen? Also, were you surprised at all that the Vita was mentioned at all? Don’t forget to check back all throughout this week for our previews, interviews and more straight from the show floor. 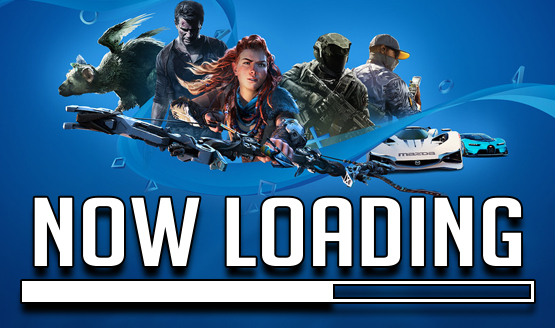 Now Loading is a recurring staff-driven feature where PlayStation LifeStyle discusses anything video game-related under the sun (yes, even non-Sony platforms.